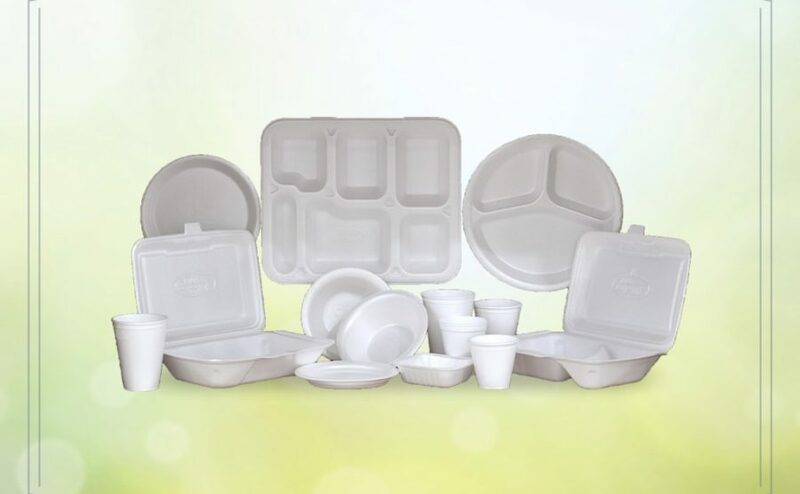 FOAM DISPOSABLE PRODUCTS : Windsor group of Industries is also manufacturing Foam Disposable products (Plates, Donas and Bowl) of various sizes (Plates 3 CP, 4CP Round, 4CP Square, 4CP Square, 6 CP Plate (Spl. 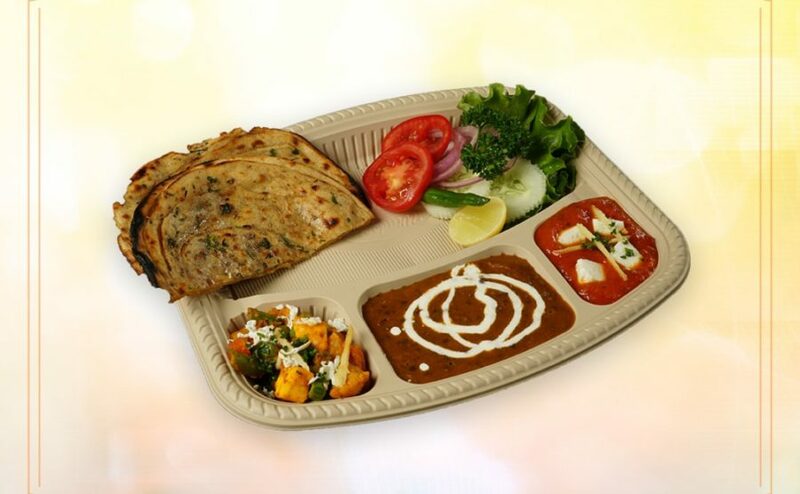 ), 6”, 8”, 10”, 12” along with bowl, donas and lunch boxes. 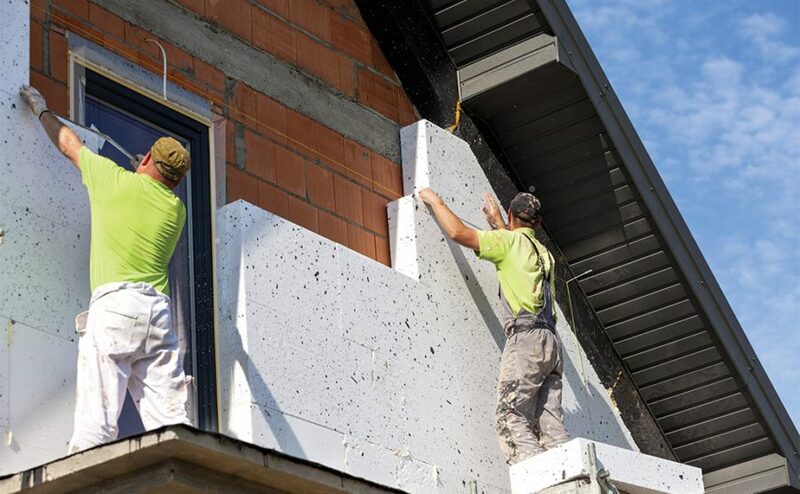 EPS is Expandable Polystyrene. 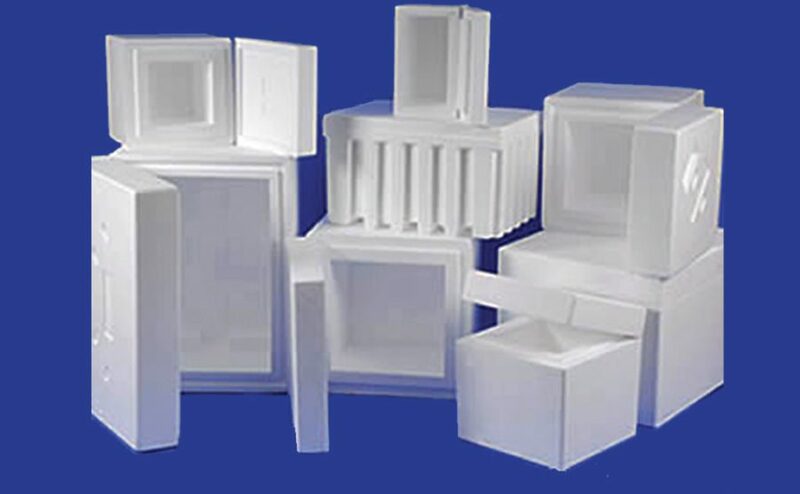 A versatile plastic available in the form of sheets in varying thickness, moulded and cut pipe section for low temperature insulation of cold stores to preserve perishables, industrial plants operating at temperatures below ambient temperature, thermal insulation in building and versatile packaging material which can be moulded into any shape and design for packing electronics, glassware and other fragile products. Windsor brings versatile brands of BOPP Self Adhesive Tape to suit all packing having inline rotogravure printing, printing with name / logo or any other message. 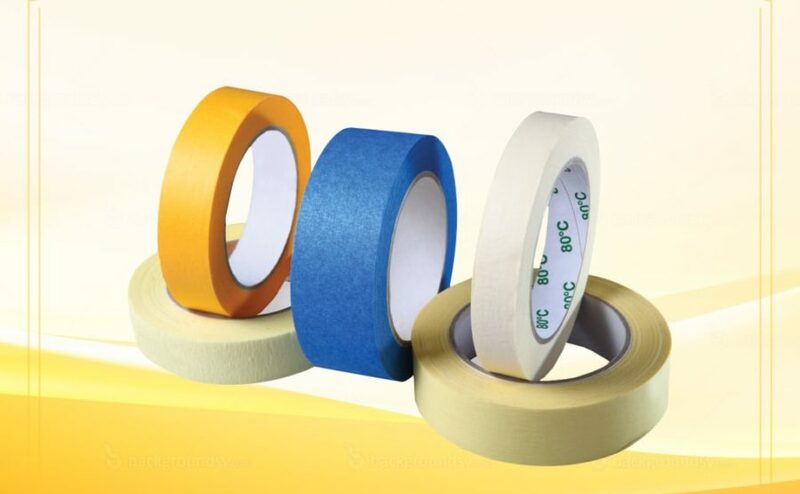 BOPP Self Adhesive Tapes are slitted as per customer specification viz 12 mm, 18 mm, 36 mm, 48 mm, 60 mm, 72 mm and in length 50 mtr., 65 mtr., 100 mtr., 650 mtr. Extraordinary combination of lightness, rigidity and shock absorption. Unique snow-white color and softness. Resistance to moisture and weathering. Being tasteless and odorless, it does not harbour fungus. Can be moulded to any desired shape with designs and trade name embossed.